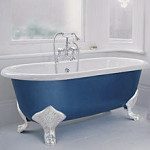 Grosvenor Merchants display and supply a wide range of bathrooms to suit your particular requirements. 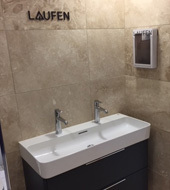 We have a bathroom solution for every situation, whether you are looking for high end luxury brands for your dream bathroom or more practical standard designs plus everything in between! For your convenience, we have an experienced in house fitting team who can expertly install all the products we supply. Please ask a member of staff for more details.